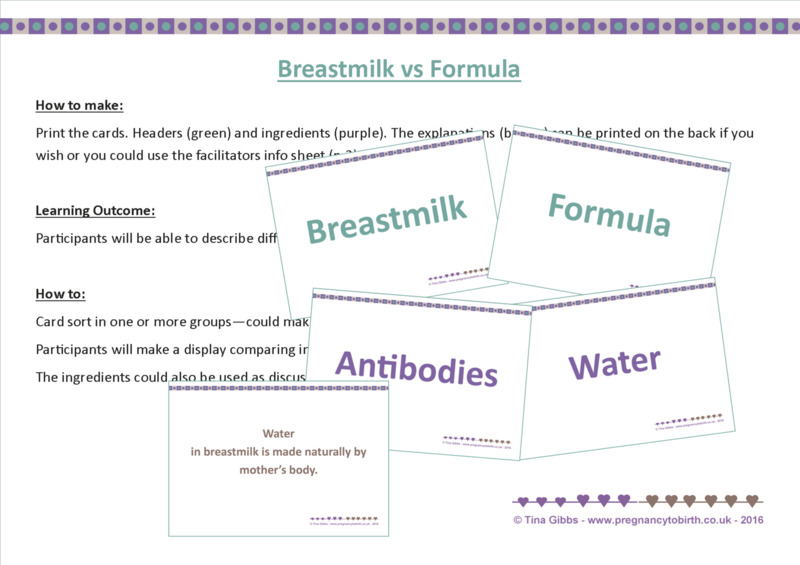 A card sort activity for parents-to-be to explore and compare ingredients in breastmilk vs formula. 13 x ingredients cards (two of each even the ones that are not found in formula - total 26 cards). 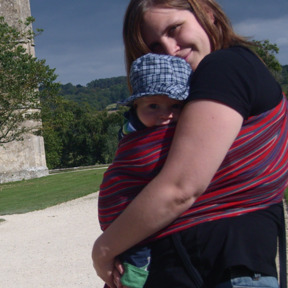 A great activity to open participants eyes about the differences between formula and breastmilk.